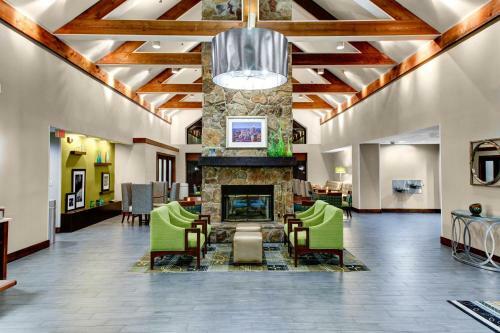 This Duluth, Georgia hotel is 24 miles from downtown Atlanta and 5 miles from Gwinnett Arena. 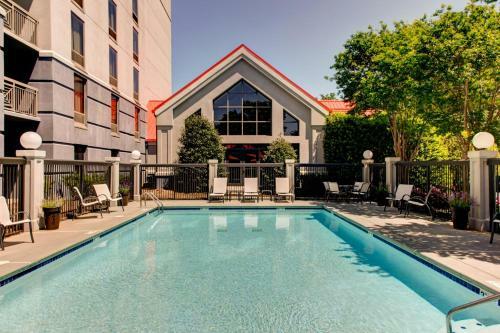 The hotel features an outdoor pool, a library, a gym and free Wi-Fi. 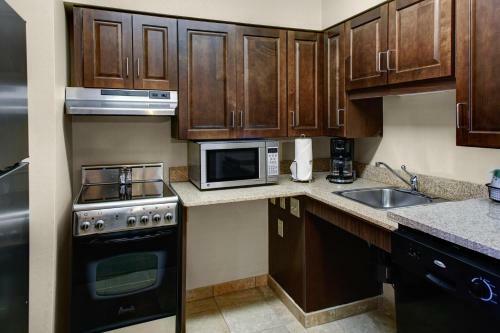 Hampton Inn & Suites Atlanta/Duluth/Gwinnett provides guest rooms with a refrigerator, a microwave and a coffee maker. Cable TV with HBO and pay-per-view movies are also available. 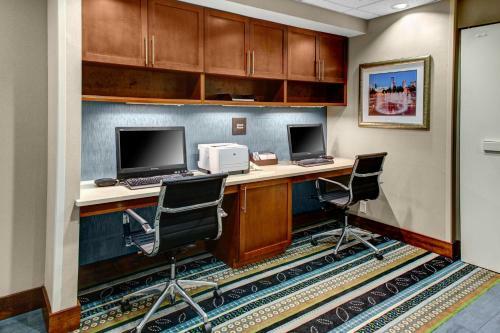 The Hampton Inn & Suites Duluth includes on-site barbecue facilities and a business center. 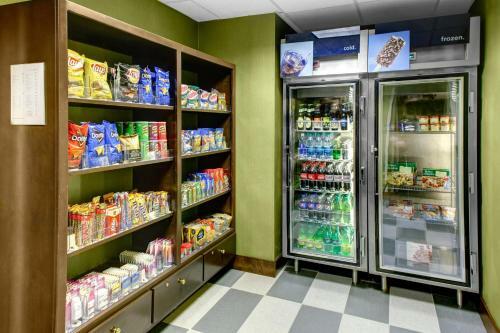 A souvenirs shop and a 24-hour front desk are available at the hotel. 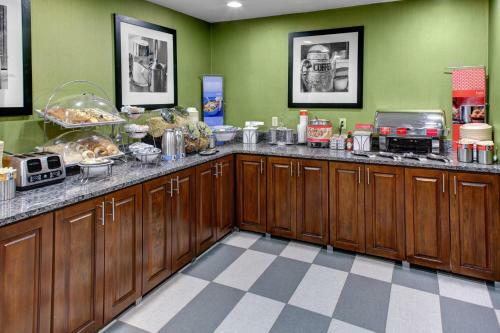 A hot breakfast buffet is offered. 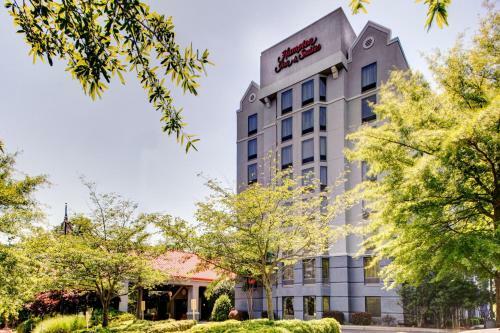 In the area surrounding the Duluth Hampton Inn & Suites is the Gwinnett Mall, filled with numerous shops and restaurants. Stone Mountain Park, 10 miles from the hotel, provides hiking trails and wildlife. 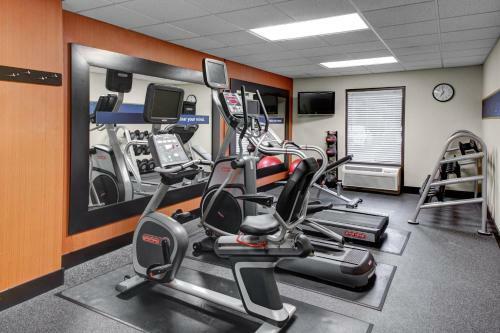 the hotel Hampton Inn & Suites Atlanta/Duluth/Gwinnett so we can give you detailed rates for the rooms in the desired period.